Whenever you or a member of your family is not feeling way, you may take medicine or got to see your doctor to see what can be done to help you feel better. You even do the same for your pets when your dog or cat is feeling under the weather. But what happens when the trees on your property may be having health problems? While you may not often think of it, your trees are living things on your property and do need special care sometimes to help them overcome difficulties. Just like anything else, if they left to fend for themselves all of the time they will become weak and can die. You can take the steps to provide proper care for your sick trees thank to our tree service in Reseda. There will be some times where you may be able to take easy notice that your tree may be sick. Very often infestations from certain insects or pests can cause problems with the tree, interfering with its proper growth and with its overall structure. There may be physical signs of damage to the tree or signs of insects that you can readily notice. You can call our service to come out and assist you and we can properly analyze the problem and control problems of infestation or disease by spraying or injecting the trees to help them heal. 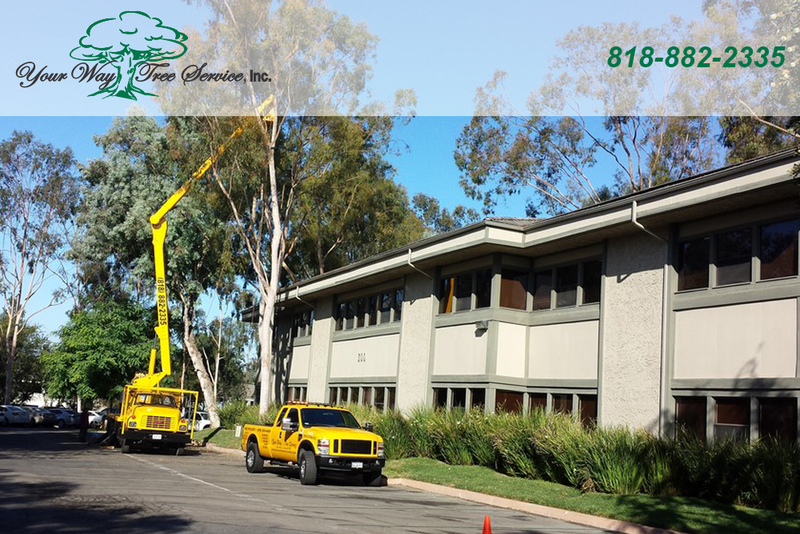 You and your family, your pets and even your car go in for regular checkups and having our tree service in Reseda come to your home can do the same for the trees on your property. Our experts can take a close look at the trees on your property to see if there are any problems that may be developing with the individual trees you have. We can then make recommendations to you regarding treatment, such as trimming away of dead or damaged areas, treating the trees with spray, providing proper fertilizer or even removing trees that may need to come down for safety reasons. 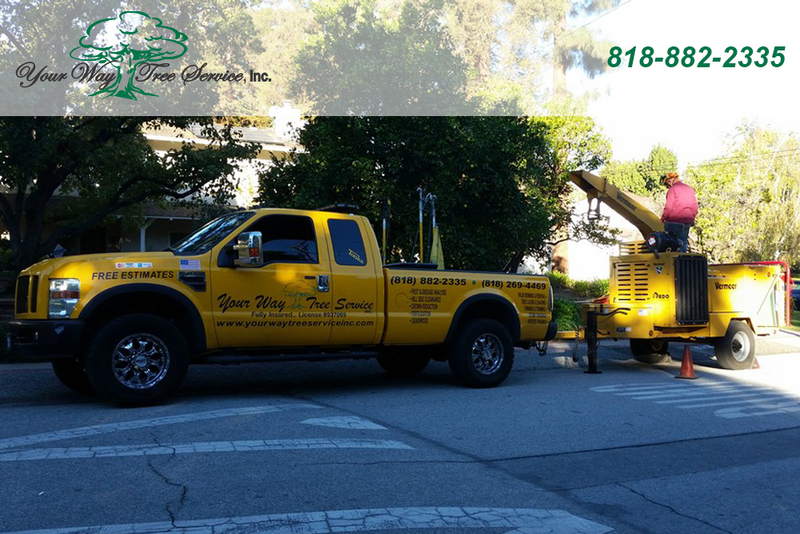 When you want to do what is best for your trees and help them maintain their health, take the time to call us at Your Way Tree Service, Inc. at 818-882-2335 so you can arrange for an appointment to have one of specialists come to your home for a consultation. We can provide you with all of the tree services you may need to help your trees stay as healthy as possible.